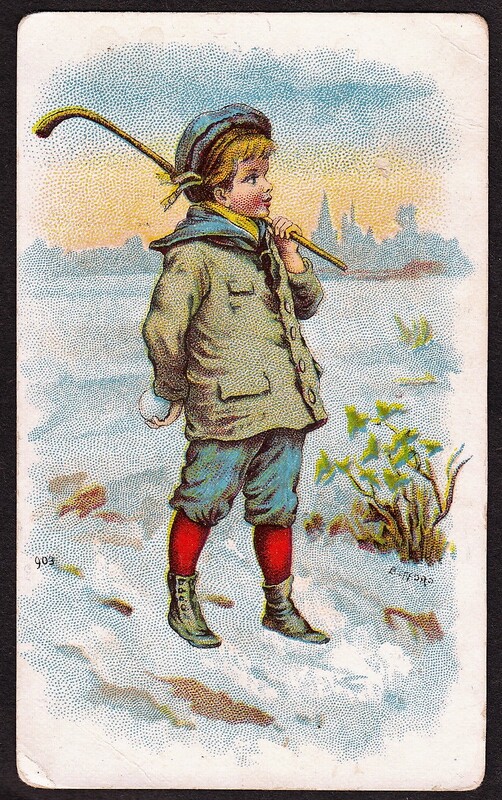 These postcards were the work of a sporting goods company, A.W. Gamage, Ltd. The company operated in Holborn, England. A.W. Gamage, the proprietor, is seen here and he is said to have started his business in 1878. As mentioned here, the store operated until 1972. 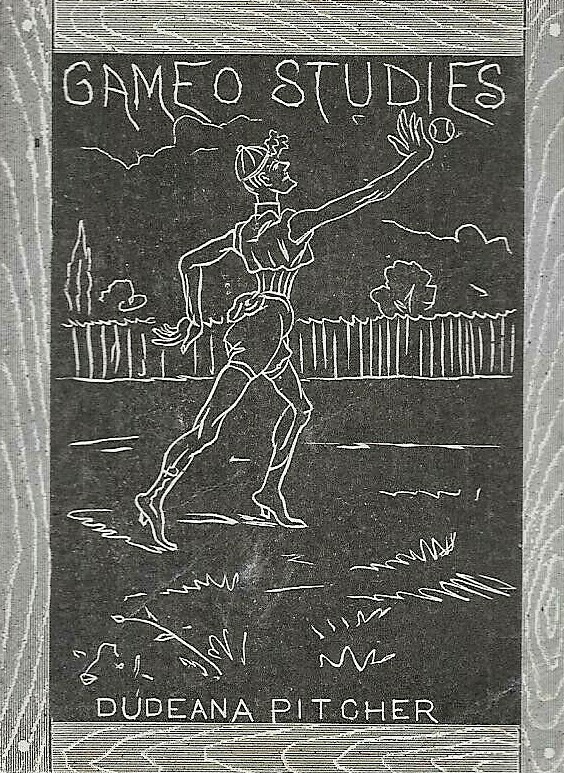 The postcards pictured cartoon images of athletes from tennis, golf, soccer, and cricket. The pictures featured athletes in red and white outfits (at least the ones I have seen) and had the A.W. Gamage name printed on the bottom in small letters. Each postcard had a handwritten title printed in cursive. These weren’t the only sorts issues from A.W. Gamage. In addition to these postcards, they also distributed a set of playing cards with sports images. A checklist for the set can be seen here.